No credit card required for online bookings! 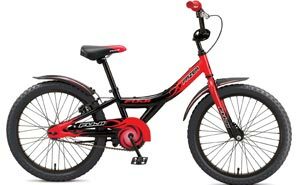 Call, email us or stop by our bike shop to reserve your bicycles today! No Hassle Reservation - There's no obligation when making a reservation. We will get back to you to confirm your reservation and ask for a credit card number, which we do not charge untill you pick up your bikes. Don't wait till the last moment - reserve today - biking around the Island is one of the most popular recreational activities on the Vineyard. Super Saver Deal: For reservations of more than seven days please give us a call! 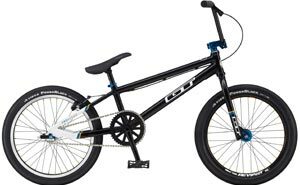 Men's and Women's, 21 speed bike including helmet, lock and bike trail map. 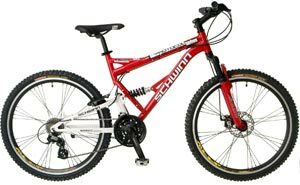 On or off-road, Men's and Women's, 21 speed bike including helmet, lock and bike trail map. 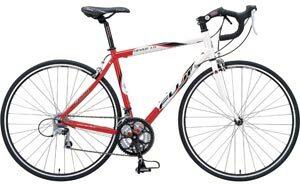 Road Bike, 24 speed bike including helmet, lock and bike trail map. 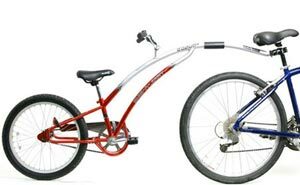 Makes an adult bike into an instant tandem, for children who ride but are not old enough or strong enough to keep up. 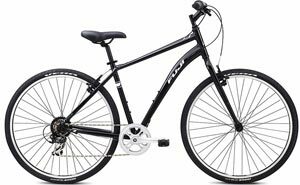 This bike has all the same features as our single Men's and Women's 21 speed bike including helmet, lock and bike trail map. Oversized threadless fork with headset and 8mm rail saddle. 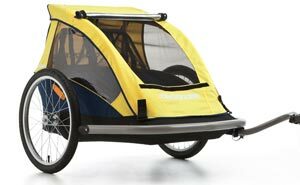 Seats up to 2 children (maximum weight: 100 lbs.) Rented as a separate unit. 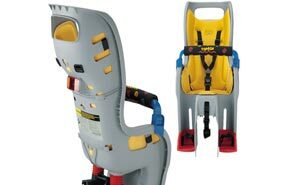 Baby seat is padded and fully adjustable.Please provide baby's age and weight. Minimum requirements: 20 lbs and 1 year of age. 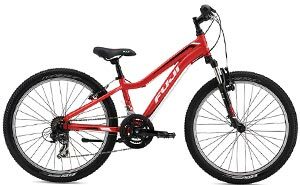 Men's and Women's 21 speed bike including helmet, lock and bike trail map.